To honor Summer on this day, a group of Team Summer supporters have put together a Challenge Fund that will match your contributions to Team Summer – dollar for dollar – up to $15,000! That means that if you donate $100, Team Summer will get $200! 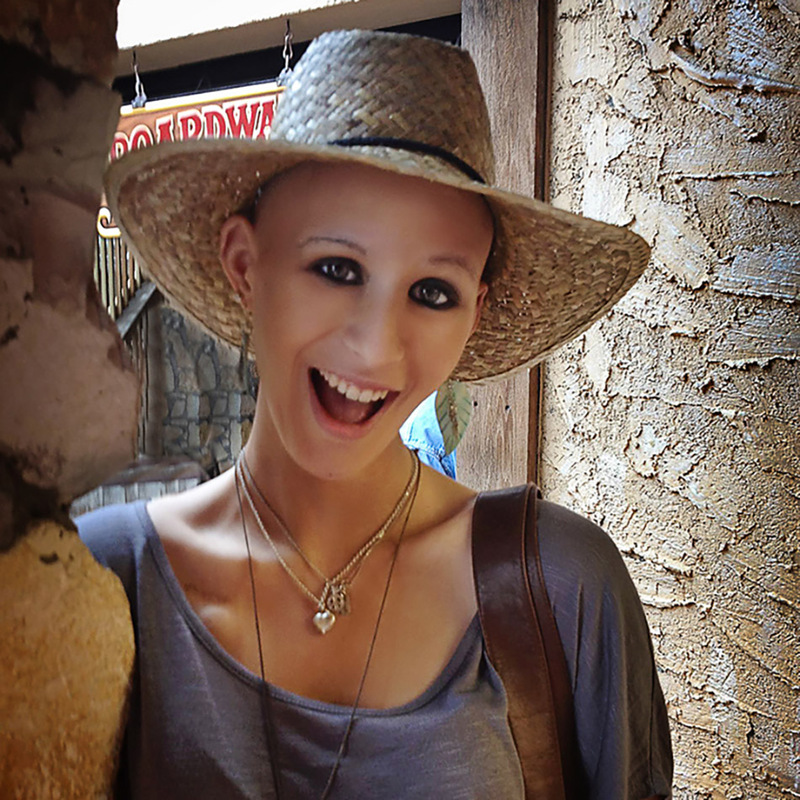 November 11th marks the fourth anniversary of Summer Dale’s passing at the age of 16, and all of us at Team Summer are asking for your continued support of the organization she founded. We think she’d be thrilled to see how Team Summer is growing and expanding, helping more and more kids battling cancer. Team Summer has had an amazing year of kids helping kids with cancer, and we’ve got lots of gifts in process right now! With your tax-deductible donation* of $50, $100, $250, $1,000 or more, you’ll be doubling your contribution with our Challenge Fund, ensuring that these gifts can happen! Donate today to help us help kids with cancer! *Team Summer, Inc. is a 501(c)(3) nonprofit organization. All contributions are tax deductible to the full extent of the law.